Two of Aotearoa’s best kapa haka will perform in celebration of Matariki and mark 125 years of women’s suffrage in New Zealand at Te Taumata Kapa Haka – Wahine Toa on Saturday 14 July at the ASB Waterfront Theatre. This high-energy event showcases the power of wāhine in a cultural context and is an unmissable highlight of Matariki Festival 2018. Don’t miss captivating, live performances from Te Waka Huia and Waihīrere – who have held the Te Matatini national title an impressive 11 times between them. Both groups will perform songs about wāhine toa (powerful women) and waiata poi. Another highlight is the accompanying lightbox installation, A Celebration of Wahine Toa, outside the ASB Waterfront Theatre, featuring striking images of kaihaka wahine (female performers) presented by Te Matatini Kapa Haka Aotearoa and supported by the Auckland Design Office. The installation highlights kapa haka icons and is on display as part of Matariki Festival until 22 July. The chair of the Auckland Council Community Development and Safety Committee, Councillor Cathy Casey, is delighted to see the power and strength of wāhine celebrated this Matariki. 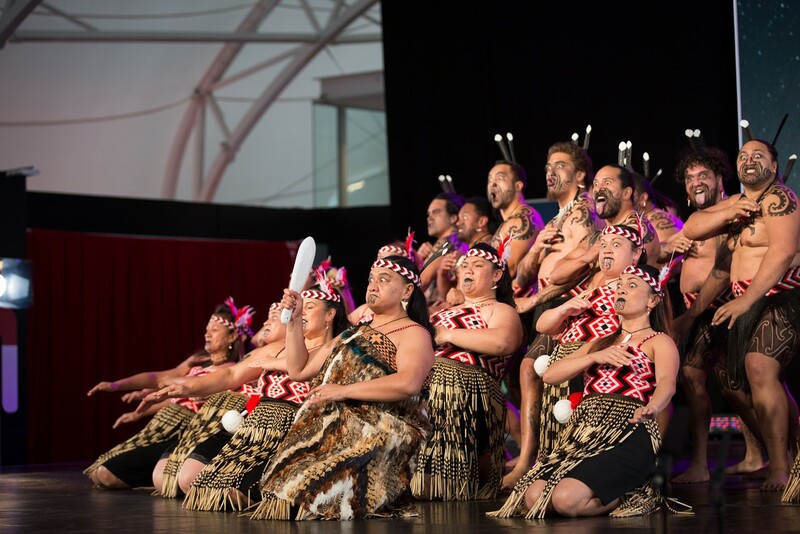 Join us as we celebrate wāhine toa in the kapa haka world at Te Taumata Kapa Haka on Saturday 14 July at the ASB Waterfront Theatre. There are two sessions – 1pm and 7pm – get there early as it’s free entry on a first-come, first-seated basis. Matariki Festival is proudly hosted by Auckland Council in partnership with iwi manaaki Te Kawerau a Maki, with the support of Te Wānanga o Aotearoa and Vector Lights (principal partners), AMI Insurance (supporting partner), SKYCITY, Huawei P20 and Te Matatini Kapa Haka Aotearoa (supporters) and Mai FM (media partner).